Introducing the Tweed Coast Guide: a purpose-built visitor guide to our region, designed for both wedding couples and their guests. After many years of talking about it, we couldn’t be more excited to officially be launching our new website. But first, let’s backtrack just a little to where it all began. 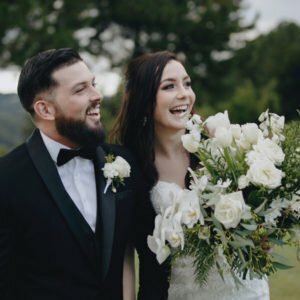 Over the last few years, while growing our Tweed Coast Weddings portal, we’ve been inundated through our social media accounts with questions from both couples and their guests – often travelling both locally and internationally, and searching for tips and recommendations to help them plan their stay on the Tweed Coast. From accommodation options to restaurants, activities and experiences, we quickly realised the demand for a dedicated wedding visitor guide to our beautiful region. Being Tweed Coast locals ourselves (living in our small beachside town of Casuarina for over 14 years now! 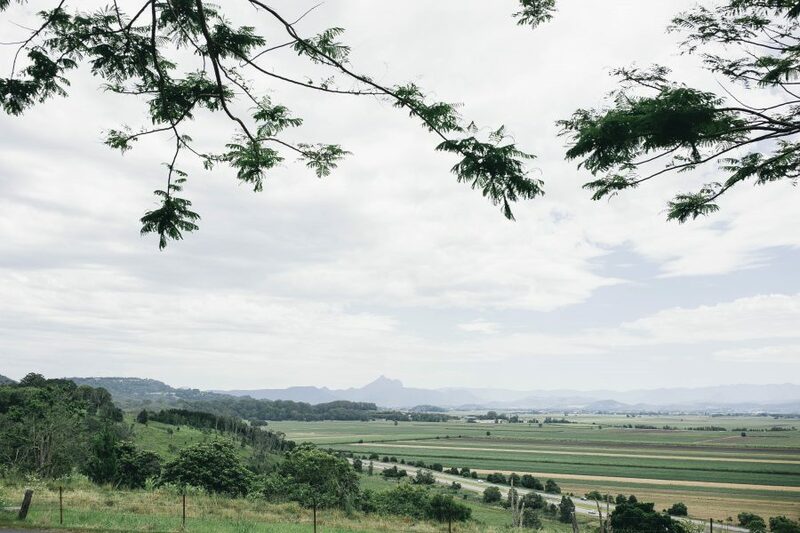 ), we’ve witnessed first-hand the incredible growth of the region and watched our little pocket of Northern NSW evolve into both the wedding and travel hotspot it is today. From award-winning restaurants, quaint cafes and picturesque beaches to lush hinterland trails and epic scenery, our region has SO much to offer – how could we not show it off? 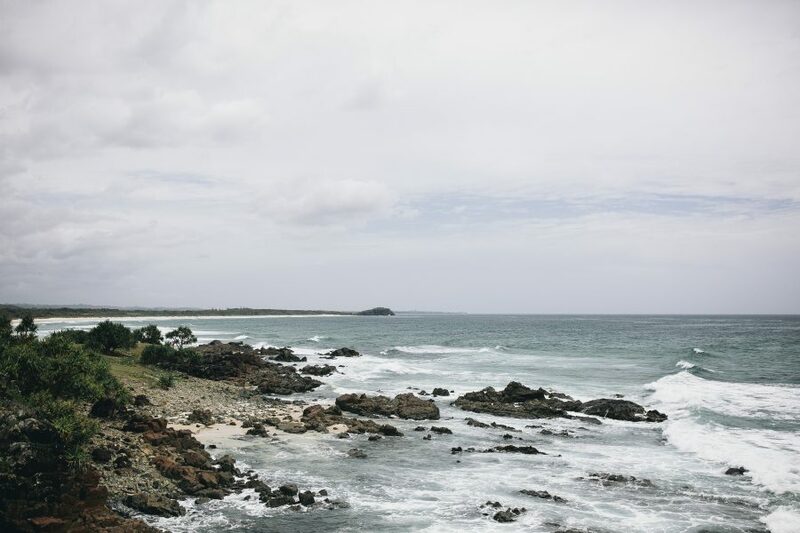 These questions from wedding guests combined with our serious love for the region is where the Tweed Coast Guide was born. So, what can you expect from the Tweed Coast Guide? 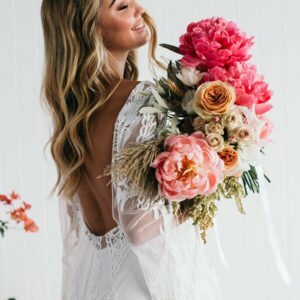 The Tweed Coast Guide is a completely free resource for wedding couples and their guests – a one-stop-shop created by locals, and packed with all of the insights you need to plan the perfect wedding itinerary. We’ll be reviewing and blogging the best of our local dining, accommodation and experience options, with exclusive offers and discounts for guests to take advantage of. Wedding celebrations don’t just start at the I-dos. It’s the moments shared with loved ones both before and after the nuptials that contribute to the memories made. Be inspired, uncover our hidden gems and explore the best of our stunning region with all of the information you need to plan an unforgettable trip. 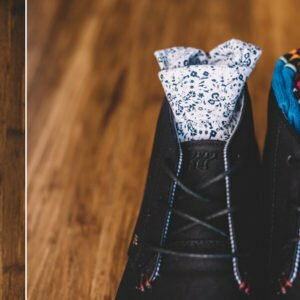 Sign up to stay in the loop and be updated with special offers and our latest local reviews – plus, follow along with us on Instagram @tweedcoastguide for more inspiration and tips from our team. We can’t wait to help you #seethetweed! We have teamed up with the new look Paradiso Resort in Kingscliff to giveaway a weekend in a beachfront apartment. 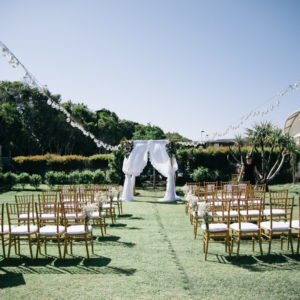 For more details and to enter, simply head on our to the Tweed Coast Weddings Instagram page.